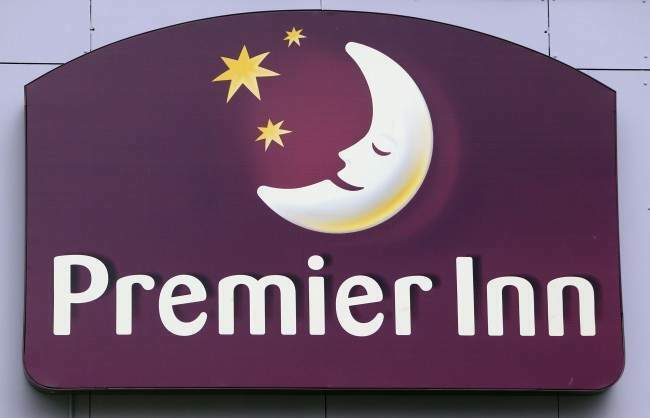 TO the Premier Inn on London’s Leicester Square, where CCTV records a man emerging from a storage cupboard with a fire extinguisher hose up his bottom. He is pleasuring himself. He then urinates on the carpets. A hotel worker arrives. He is carrying a towel. This worker is Bangladeshi. He wraps the man in the towel. 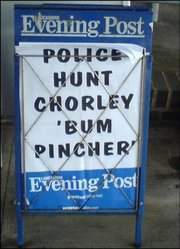 Police are called. ARE you brown bread? That’s Cockney rhyming slang for “dead”. Sheila Delhoy spotted the phrase on a letter sent to her husband Ken who died in February 2008. 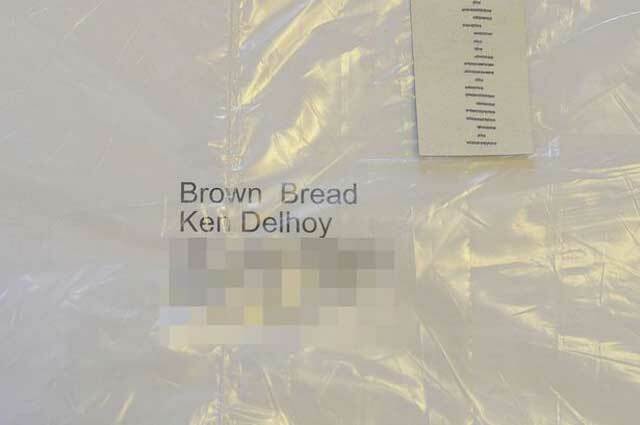 In 2010, Northumberland-based building suppliers Wack wrote to “Brown Bread” Ken. Now the same firm has delivered another letter to “Brown Bread”. PSST! 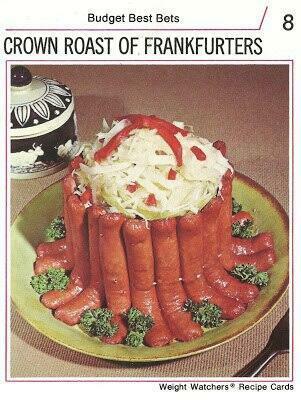 Want to get into Eva Braun’s knickers? And – yep – they are brown, like her shirts. ABBEY Clancy, Strictly Come Dancing pro-celeb hoofer and wife to footballer Peter Crouch (What would you be if you weren’t a footballer, Peter? PC: “A virgin”) wore Julien Macdonald’s patchwork of seaside beach flags to The Brave Gala at Dorchester Hotel, Park Lane, London. 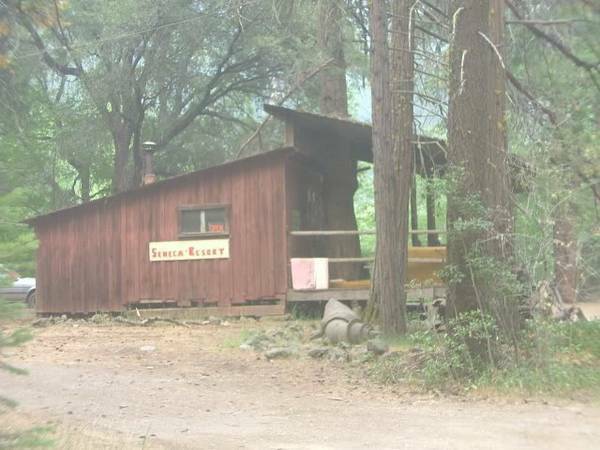 Signs are that Dear Abbey thought it was contest for who could be bravest. Our pick of the photos, though, is not Abbey holding the seat of her patriotic table runner in the manner of Justin Bieber with a full pull-up, but she and Julien gazing into each other’s teeth. 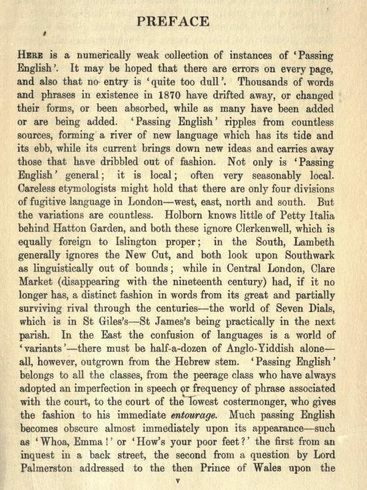 WANT top speak like a Victorian? 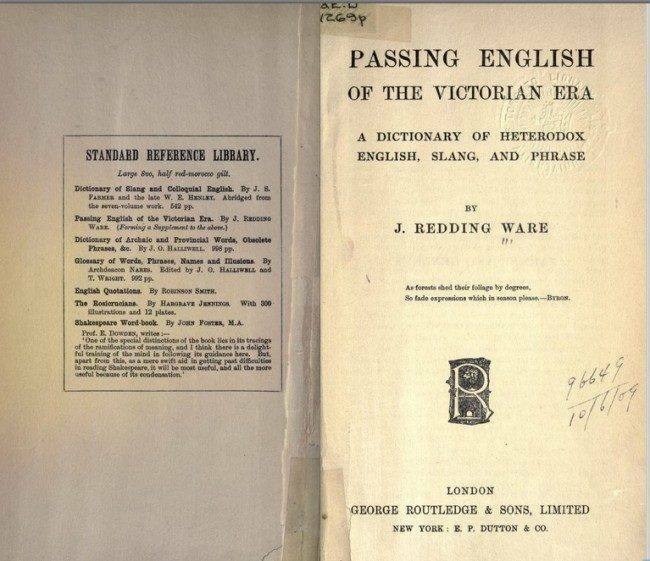 James Redding Ware, the pen name of writer Andrew Forrester, documented slang English terms of that perverted period in British history in his book Passing English of the Victorian era, a dictionary of heterodox English, slang and phrase. PAUL Dutton, 48, was ejected from his local branch of Asda in Cambridge, after a fellow shopper complained about his attire – a classic formal black suit of the type produced by Hugo Boss in the 1940s. 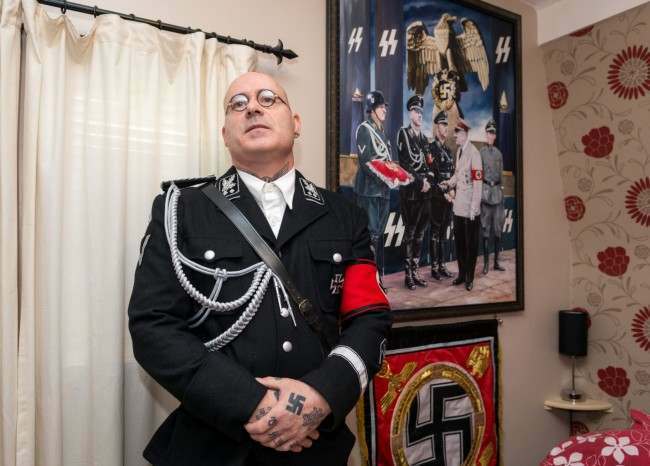 Unfortunately this suit happened to closely resemble the uniform of Hitler’s notorious SS, and even more unfortunately the resemblance was entirely uncoincidental. Mr Dutton’s “hobby” is Adolf Hitler, you see, and his fascination is such that his living room boasts a painting of himself being decorated by the Fuhrer – a man who once earned an honest living decorating people’s homes as a housepainter. She is her own biggest fan. 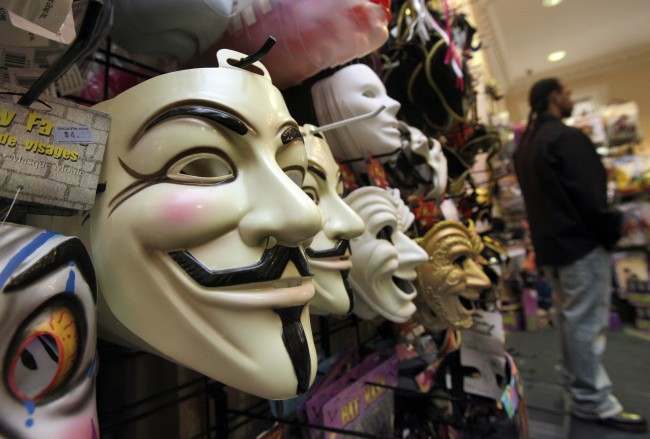 The Guy Fawkes Vendetta Mask: Guess What Poor People’s Sweat Shop They’re Made In? 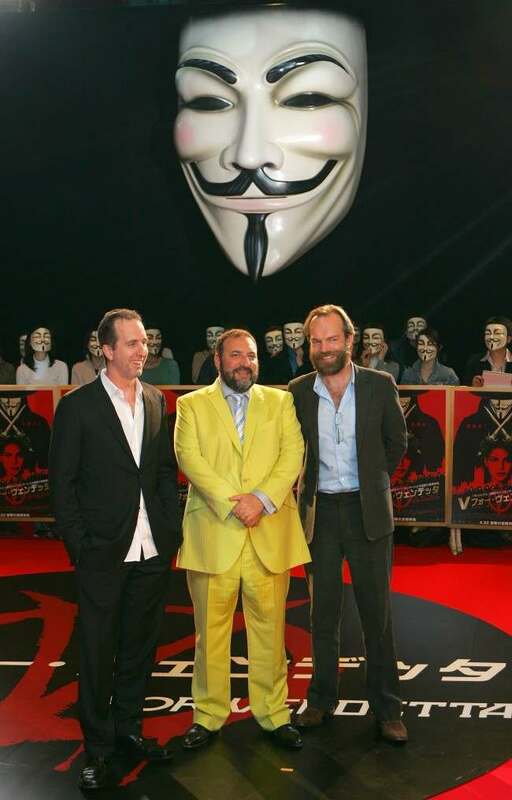 YOU can buy a V for Vendetta Mask on Amazon for £1.42 to £4.85. A shadowy freedom fighter known only as “V” uses guerrilla tactics to fight against his terrorist, totalitarian society. Upon rescuing a girl from the secret police, he also finds his best chance at having an ally. 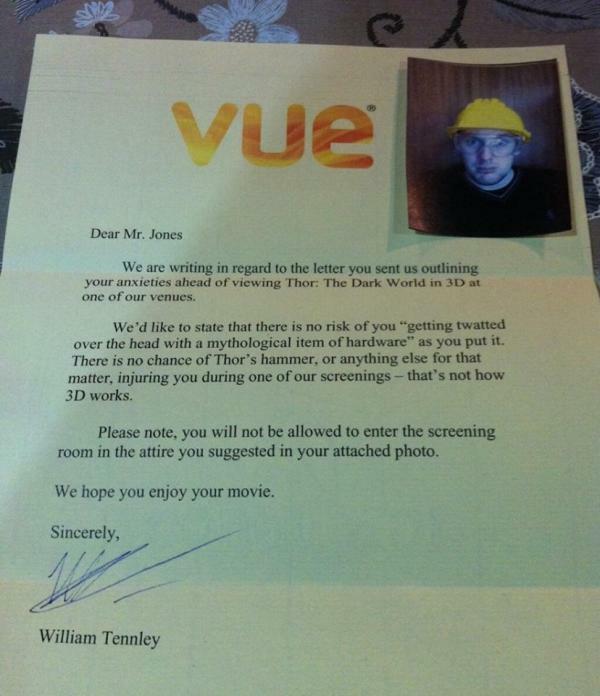 The Warner Bros film cost $54m to make. A cut of every mask sold goes to Warner Brothers. Another cut of every one sold on Amazon goes to Amazon – the company that paid £2.4m in corporate taxes last year, the online retailer’s accounts show, despite making sales of £4.3bn. The tax bill was almost as much as the £2.5m in government grants Amazon received over the same period, according to a Companies House filing. So. Buying that mask to wear as a protest against capitalism and corporate greed profits the very companies you dislike. Rubies Costume Company, which makes the mask, sells around 100,000 a year worldwide, and 16,000 in the UK, according to spokesman Steve Kitt, who seems a little concerned that any association with activists might harm the company’s image. “We sell over 100,000 of these masks a year, and it’s by far the best-selling mask that we sell,” said Howard Beige, executive vice president of Rubie’s Costume, a New York costume company that produces the mask. “In comparison, we usually only sell 5,000 or so of our other masks.” The Vendetta mask, which sells for about $6 at many retailers, is made in Mexico or China, Mr. Beige said. The masks are being manufactured in bulk in a factory in Brazil. Isn’t this all a little… hypocritical? It’s true that Anonymous are not the only hypocrites. But not all hypocrites are entirely dependent on having a moral leg to stand on. Some, like big corporations, have other resources. But punishing other people’s bad behaviour is Anonymous’s recruiting message – join them, they suggest, and you are on the side of the good guys. This means that the group stands and falls on its integrity – and if it can’t afford to play by it’s own rules, it certainly can’t afford to break them. 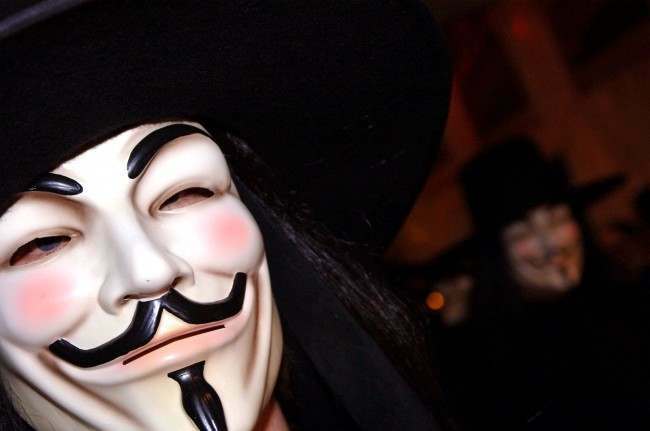 How can Anonymous break out of the system? Just be careful who you buy the ink, pinter, paint and paper off? 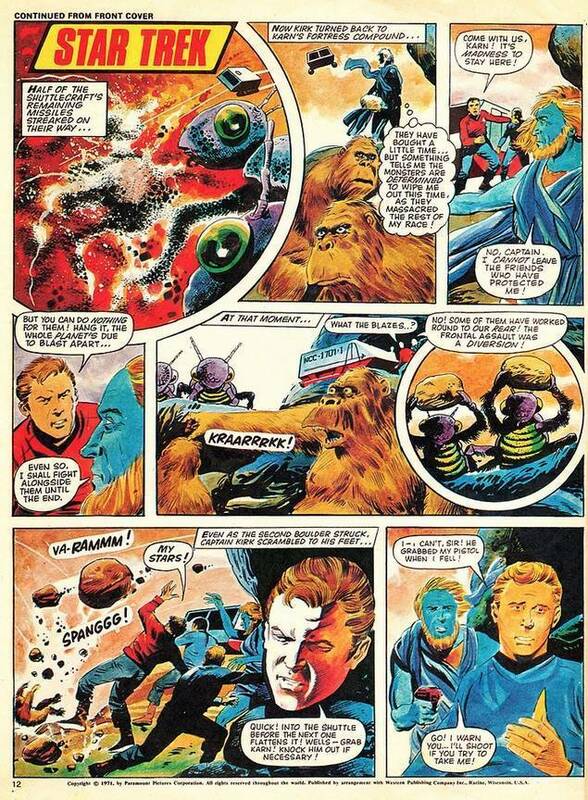 DID you read TV 21, the British children’s comic from the 1960s and early 1970s? It was “A brand new comic of the future for the children of today”. 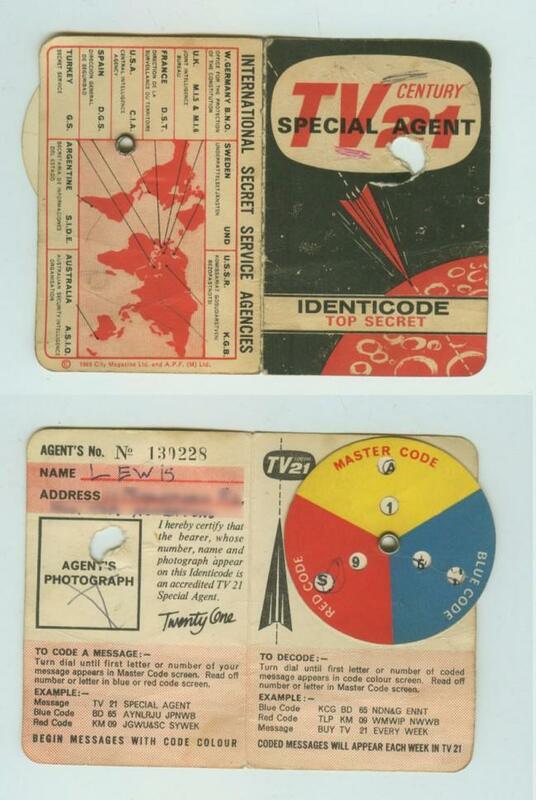 TV Century 21 was a look to the go-ahead future. Episode 1 launched with no little hype. 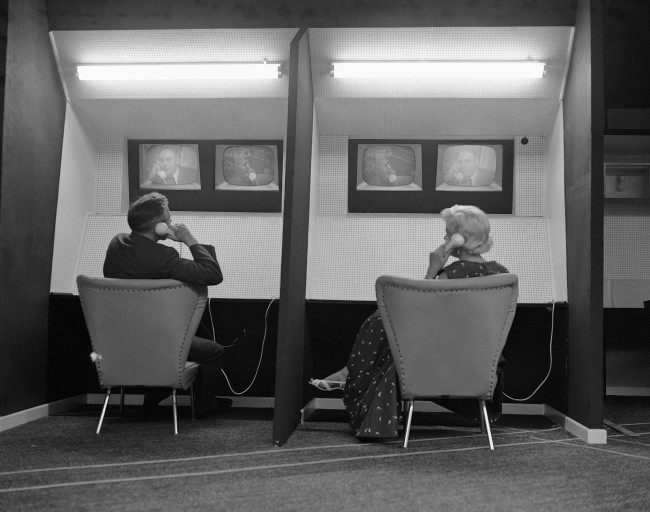 In 1960, City Magazines first published TV Century 21. The title would later be called just TV21. Every week the taglines at the end of each strip would be written in code, and the Identicode was used to decipher them. 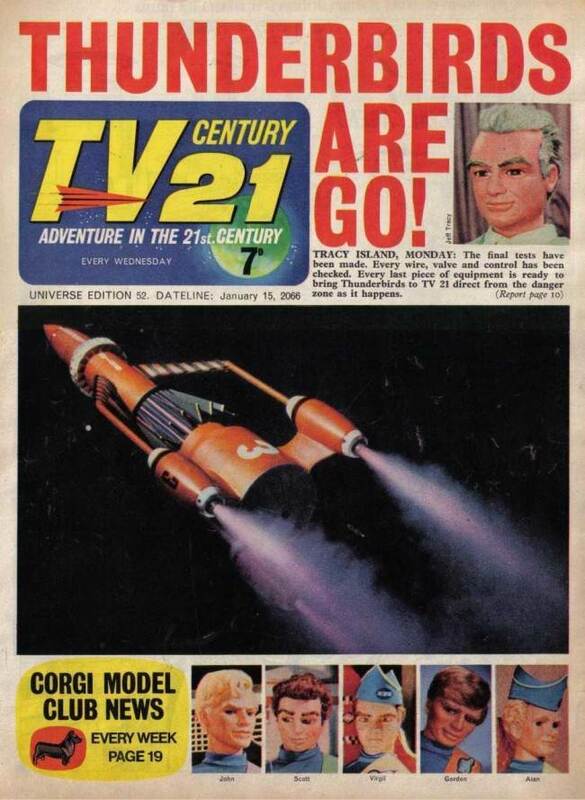 * With City’s close association with Gerry Anderson’s Century 21 productions TV21 was far more than just a comic that featured tv characters. 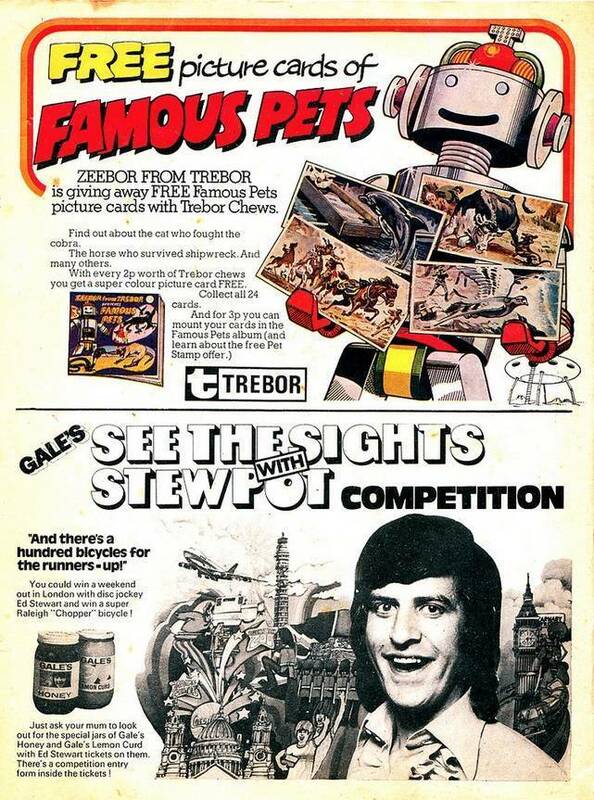 The editor himself (Alan Fennell) was a scriptwriter onFireball XL5 and Stingray, and Lady Penelope debuted in her own strip in issue one several months before the first episode of Thunderbirdsever appeared on tv. 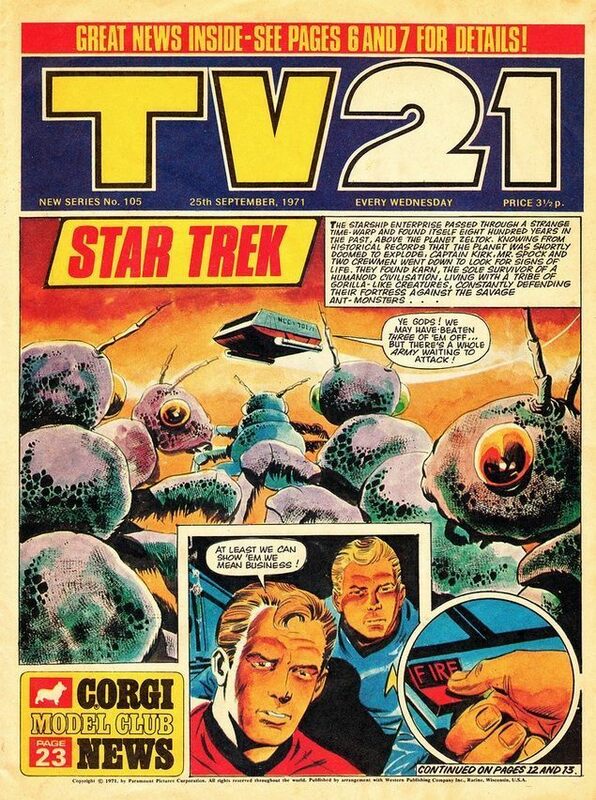 The comic also had access to exclusive photographs of the models and characters, which were ideal for the newspaper-style covers of TV21. 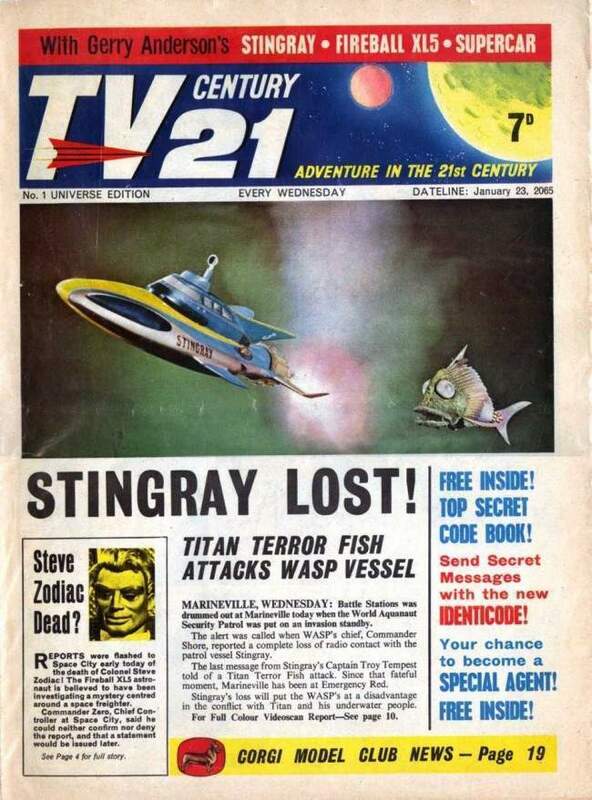 All in all, TV21 was very much a part of the Gerry Anderson universe, and the exciting thing was that the comic presented all those tv shows as part of a shared universe. 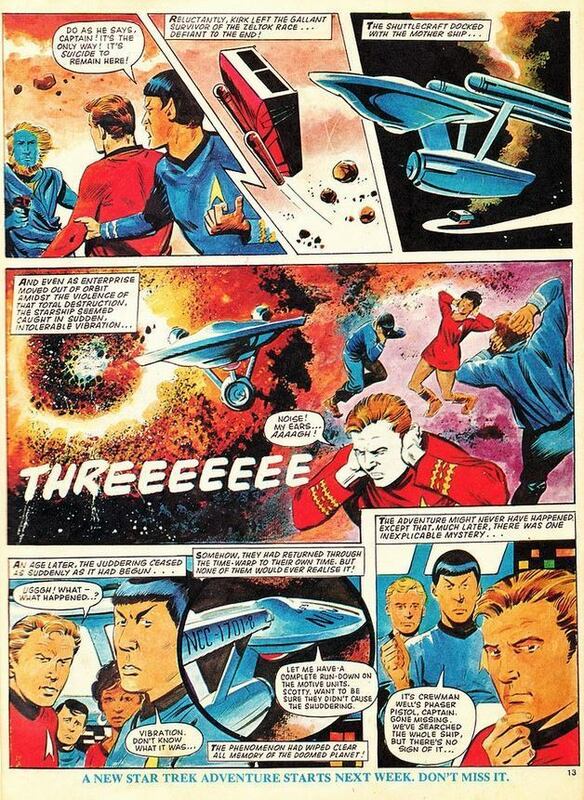 * The much heralded arrival of ‘Thunderbirds’ in TV 21 came after the first immensely successful year of the comic. In issue 52, Lady Penelope visits Tracy Island to see the home of International Rescue, and agrees to be their British agent. On the following week, Lady Penelope was given her own comic in a spin off from TV 21 aimed at girl television fans. The emphasis here was a little different, with the first class Lady Penelope strips being accompanied by features on pop stars and fashion. This comic is also very popular with collectors, with many photographs from the television series. It wasn’t all Anderson TV shows. 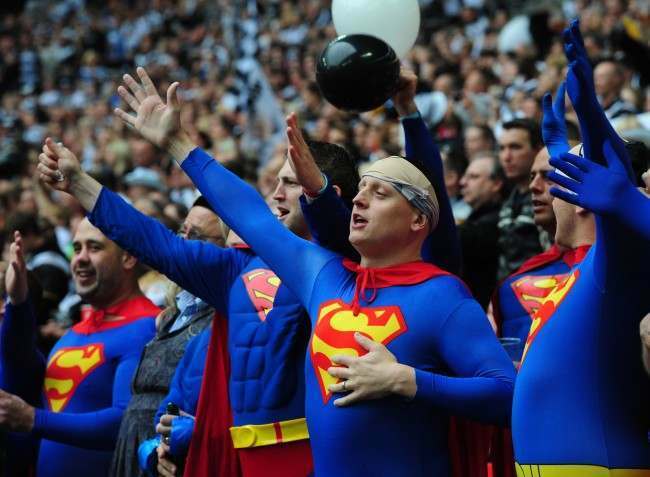 Whatever did happen to this crew? THE £100 reserve price for Ian Curtis’ kitchen gable had yet to be met. The item is the genuine deal. A certificate of authenticity has been signed by Curtis’ daughter Natalie and Curtis’ widow Debbie . The table was owned by Curtis’ neighbour, whose daughter – the seller – has also vouched for its providence. Dorothy Smith bought 77 Barton Street, Macclesfield, with everything in it from Debbie. In 1996 the table was passed to Dorothy’s Daughter Vicky Morgan when she got married and set up home in Macclesfield. In December 2005 the Morgan’s were redecorating and felt that the table no longer fitted in with their own home. They offered the table back to the family and contacted them via Marco of Joy Division Central. With the filming of Control taking place in Barton Street and Natalie Curtis arranging the props the table was offered but was declined. Natalie Curtis, Ian and Debbie’s daughter was then going to take the table for her own flat but in the end decided to have one of her mums instead which belonged to her Grandmother. At that point it went on Ebay and I travelled to Macclesfield after winning the bid. So. You can buy the kitchen table where Ian Curtis might have eaten an egg or tapped out a melody to a Joy Division hit or contemplated suicide: 0n May 18 1980, Ian Curtis the singer of Joy Division committed suicide in the kitchen. 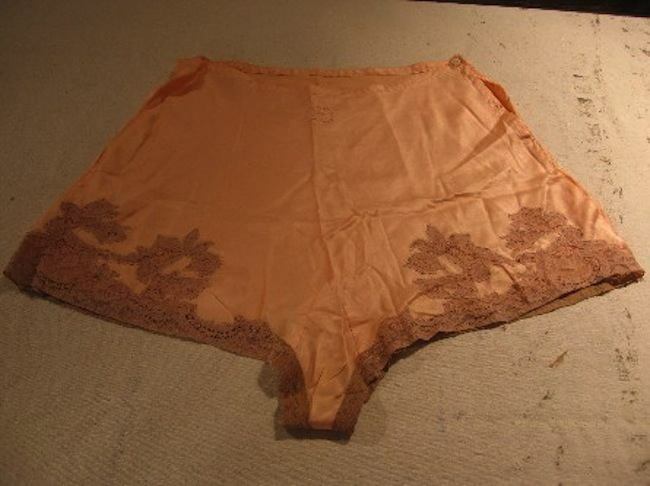 Extend Flaps 28 cm each. I easily got this table into my car, which if you have a 5 door car with seats that go down anyone else with a reasonable size car should do also. 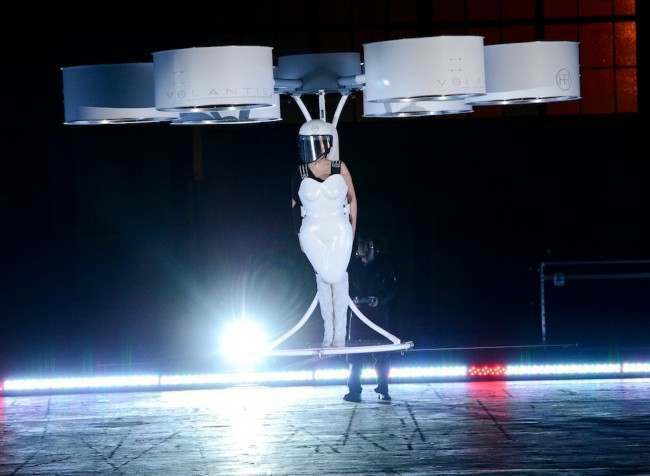 Pop artefacts don’t come any more mundane than this.